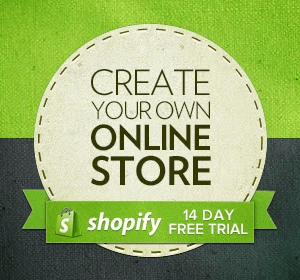 When it comes to shopify account, user has limited fields. Like in other eCommerce they got to store multiple address and the generic fields provided during the signup form. Edit and remove feature of the uploaded image. On submit, ajax call which would submit the image to remote server. the remote server or let’s say a middleware which would then making use of customer metafield api endpoints saves in customer metafield. Let’s create a form field in customer account dashboard. Only the logged in customer would access to account dashboard. So let’s add the file form field in liquid template customer/account.liquid from theme code edit section.The below code first checks the customer metafield info is available. In case of availability it would show the image and edit button. [The metafield `customer.metafields.birthdayrandomizer.profilepicture` ]And if not avaibale it would present the upload image field only. .In the code snippet below, there is ajax request which is submitting our data to middleware on trigger of CTA upload button. * In the above code the file type and file size isn’t compared. Below is the result screenshot of profile image upload section in account dashboard of customer.